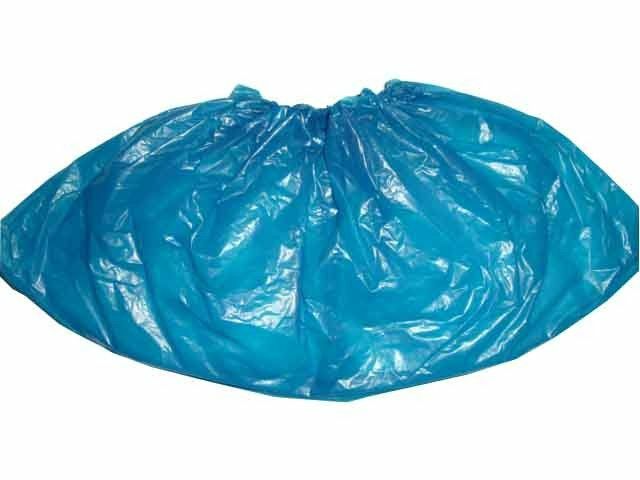 A. CPE Shoe Covers are made of a low density CPE film making them liquid impervious and lint-free. 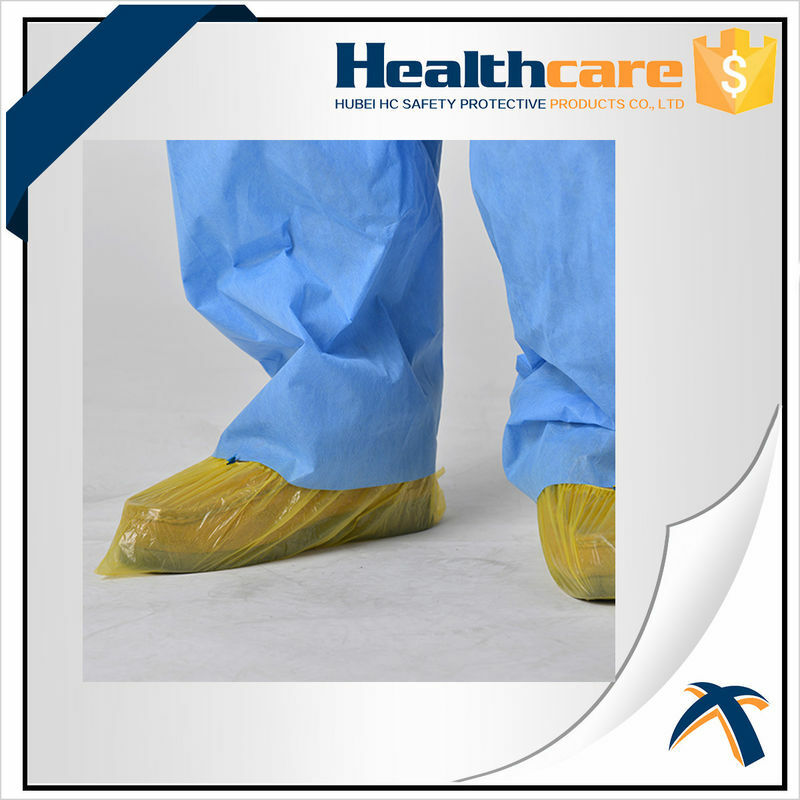 These shoe covers are an economical alternative when a low particulate material is needed to protect against splash. *Elastic band gives secure yet comfort fit ,around the shoe. 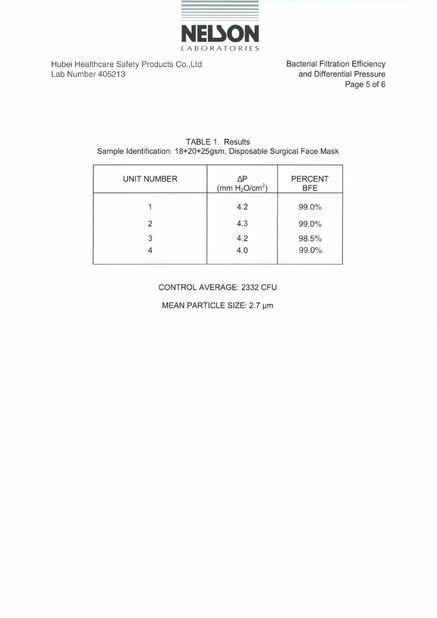 100% LATEX FREE ELASTIC can be supplied if you need. B. This item can be made by hand or by Machine. 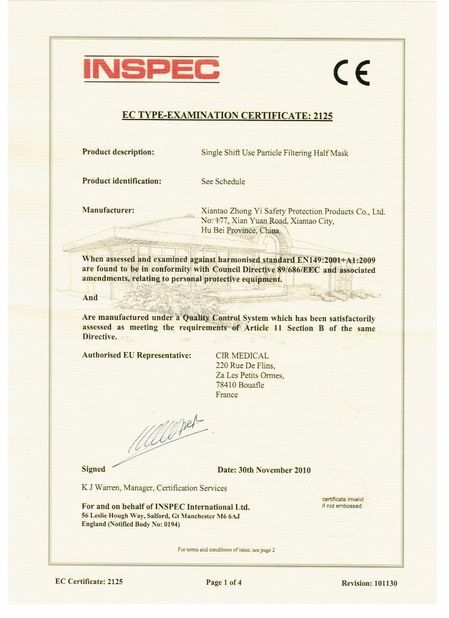 A. PE Shoe Covers are made of a low density PE film making them liquid impervious and lint-free. B. This item is made by auto machine, instead of by hands. We are able to supply a wide range of quality products from 1.2g to 5g per piece made by machine. We have over 10 years of experences on shoe covers made by auto machine and we own the advanced and very mature tech about it. C. Size: 13x38cm,15x39cm,15x41cm, or any you want. 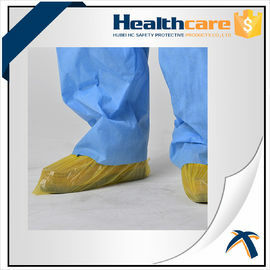 B.These shoe covers are an economical alternative when a low particulate material is needed to protect against splash.